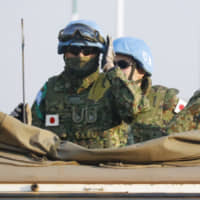 Japan will send two Self-Defense Force members to a multinational peacekeeping force in Egypt in mid-April, their first dispatch to an overseas mission that is not under the command of the United Nations, the government said Tuesday. The government is accelerating its preparation for Cabinet approval in late March for the dispatch of the SDF members to the command of the Multinational Force and Observers on the Sinai Peninsula. If the dispatch through November is realized, it will mark the first application of new security legislation that has expanded the scope of the SDF’s international activities. The multinational mission, initiated by the United States, has been supervising the implementation of the 1979 peace treaty between Egypt and Israel following the Arab-Israeli War. The new security law that came into effect in 2016 allows SDF participation in overseas peacekeeping operations even if they are not under the control of the United Nations. The government sent Defense Ministry officials to assess the situation on the Sinai Peninsula earlier this month and they apparently judged that the dispatch will not run counter to five legal requirements governing participation in U.N. peacekeeping operations. 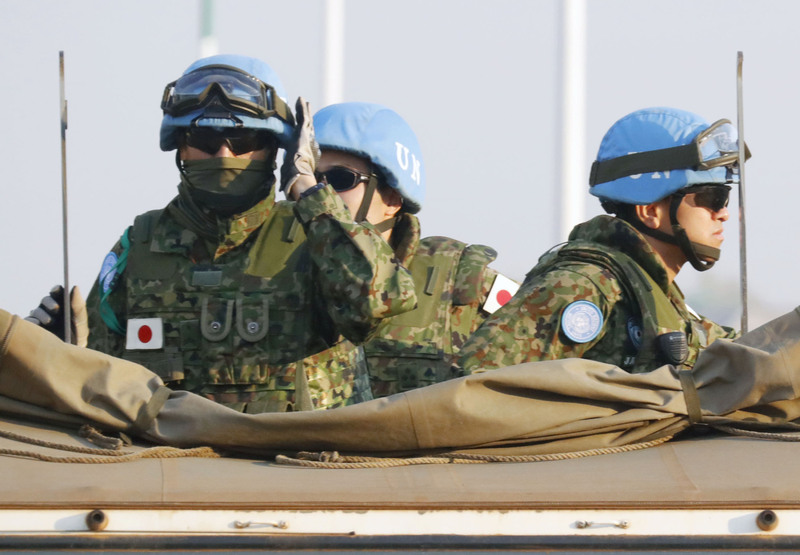 The so-called five principles will be applied when Japan sends SDF members abroad for peacekeeping operations, whether or not the mission is under U.N. control. The requirements include the existence of a cease-fire agreement among warring parties.